Reliance General Insurance has agreed to a deal with low-cost airline AirAsia India to provide travel coverage for the airline’s passengers. The program, also known as Reliance Inland Travel Care Policy, will cover “trip cancellation and interruption, trip delay, missed flight connection, damage or total loss of checked-in baggage and hospitalization due to accident,” said the airline in a press release. The coverage will be priced at INR149 (US$2.24) for 30 days, INR279 (US$4.19) for 60 days, and INR399 (US$6) for 90 days. 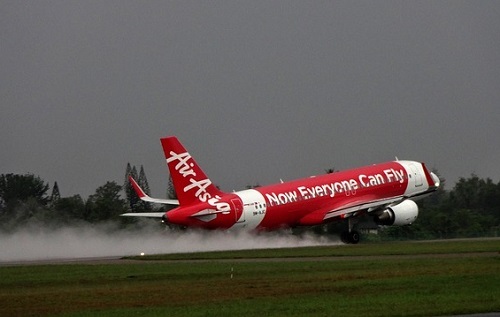 “Under this tie-up, we have made comprehensive travel insurance provisions for AirAsia flyers that will enable travelers to be adequately insured in case of any travel-related eventuality,” said Reliance General Insurance CEO Rakesh Jain. AirAsia has also launched its Red Carpet service, giving customers access to a lounge with food, beverages, and Wi-Fi, as well as a dedicated check-in counter. The airline operates on a “pay for what you use” system, allowing it to keep costs low and corresponding fares affordable.